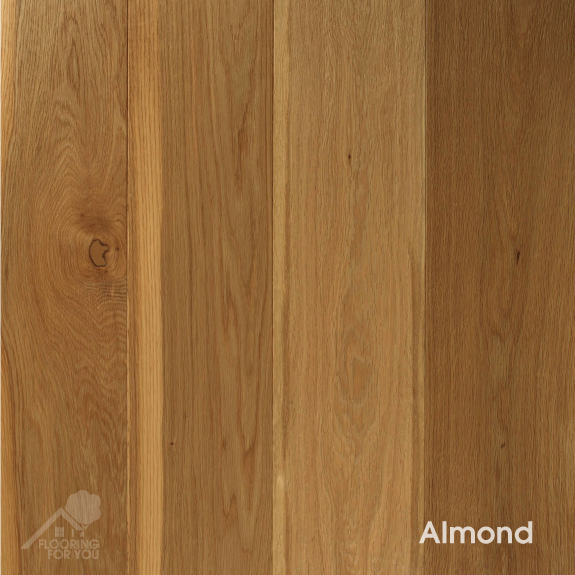 Engineered wood flooring is real wood veneer with a ply base. 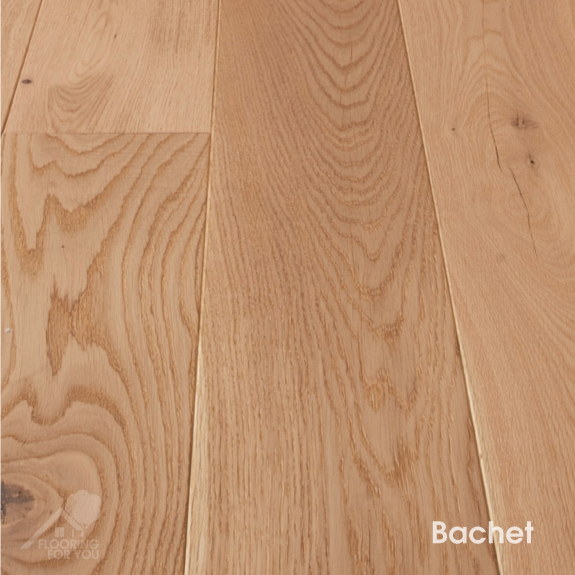 Engineered wood flooring is more stable than solid wood flooring as it does not expand and contract as much. 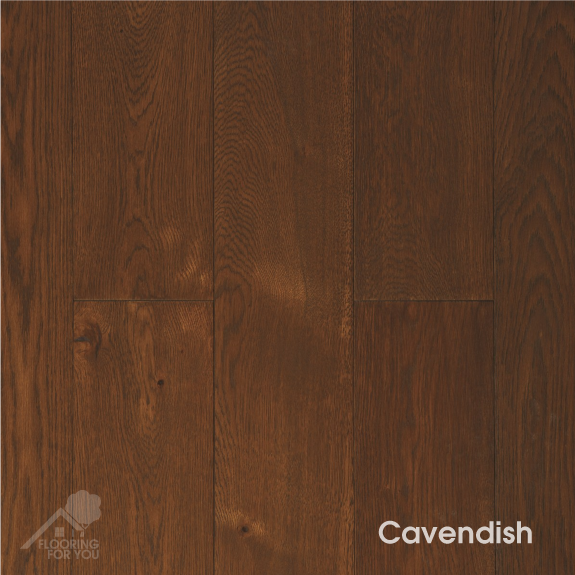 This flooring is ideal for conservatories/porches as it is not affected by the temperature as much as a solid wood floor would be and can be used with underfloor heating. Can be fixed to a sub floor if suitable. Laminate flooring simulates real wood or stone flooring by using a photographic design protected by a clear layer. Made from HDF (High Density Fibreboard, This flooring simply floats on top of underlay. Laminate is hard wearing and does not scratch as easy as real wood flooring. Suitable for all rooms in the house this type of flooring can also be used with hot water underfloor heating systems. 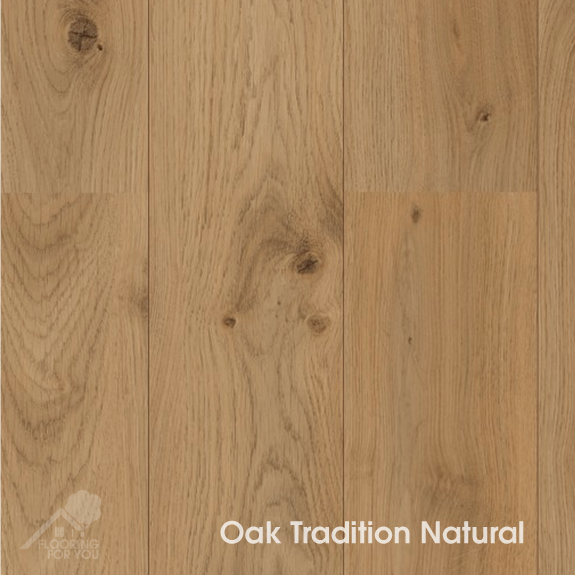 This type of flooring is around 10mm thick and is sustainable in damp rooms, perfect for Bathrooms & Kitchens. This flooring can be used with underfloor heating and can float on top of underlay or without. With a cork layer for impact and noise insulation this flooring is warm on your feet and non slip. 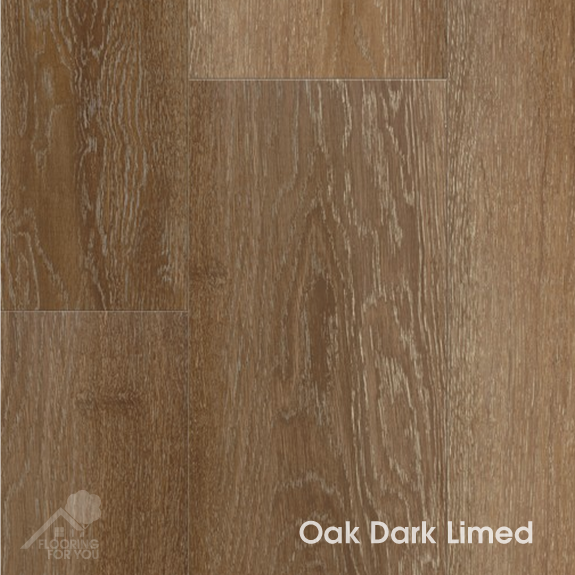 Solid vinyl flooring is relatively new to the industry. This 5mm thick flooring clicks together like normal laminate flooring. This flooring can float on underlay or can be laid without. 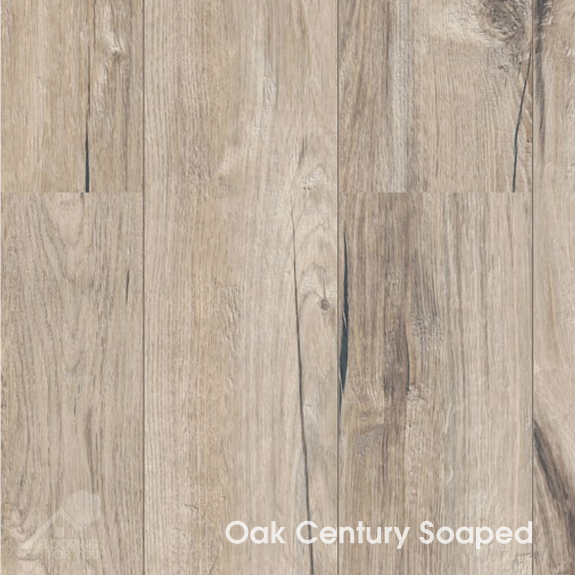 This water resistant flooring is ideal for Bathrooms & Kitchen areas and is very hard wearing. Can be used with underfloor heating and is antibacterial.